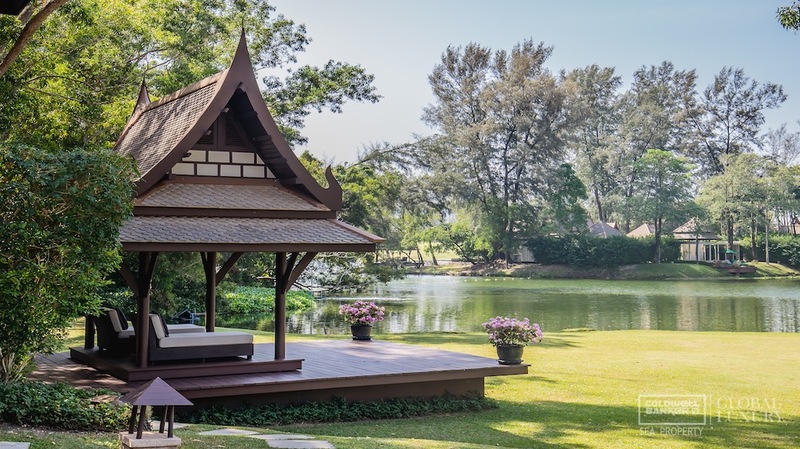 World famous Laguna Golf Course, voted Thailand’s Best Golf Course by World Golf Arwrds, is nearby. 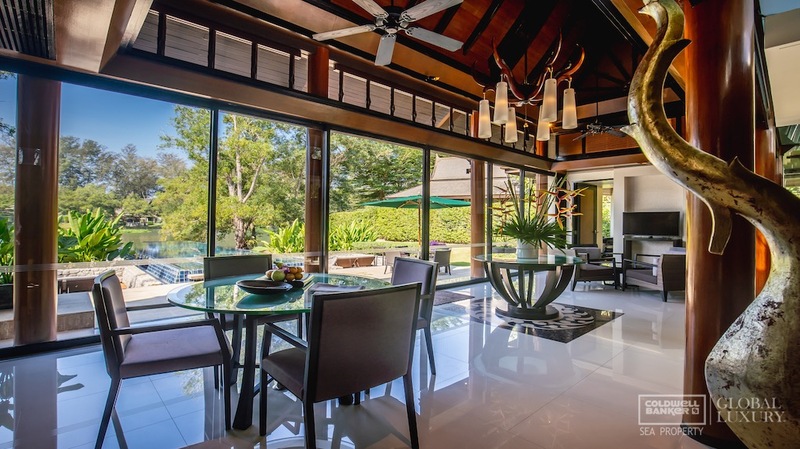 Restaurants and bars including Xana Beach Club, boutique shopping Boat Avenue or Central form 2019 including retail galleries are just a few minute’s drive. 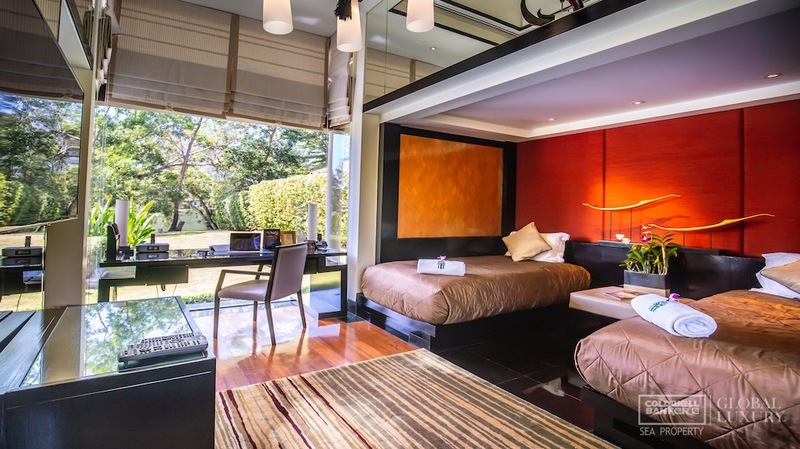 Resort shuttle bus and ferry boats services makes getting everywhere in the Laguna Complex easily accessible. 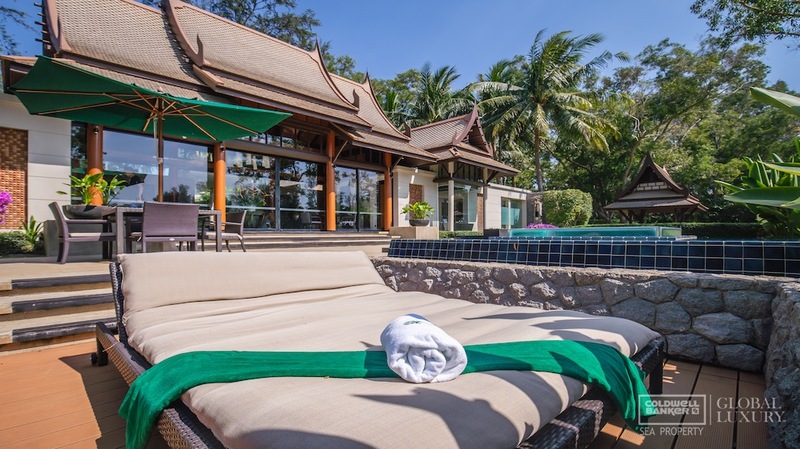 Not to mention the Rental pool when you join will create a great income for you. 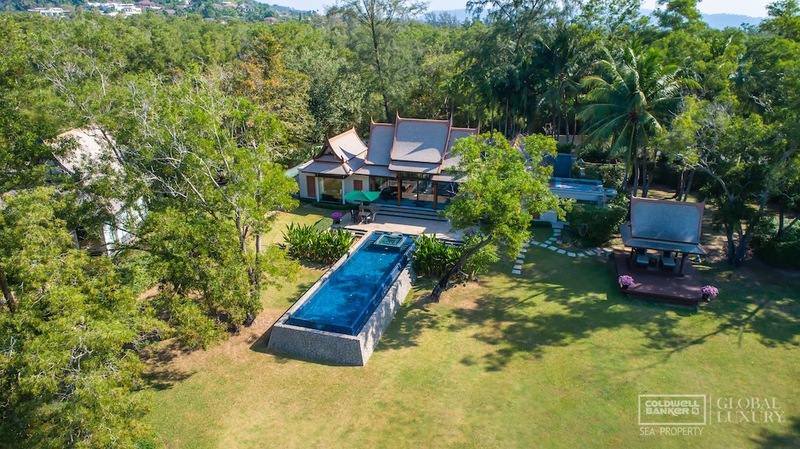 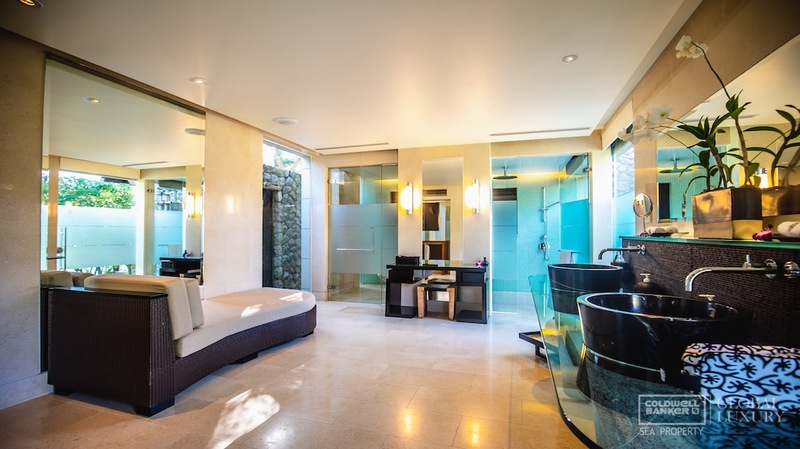 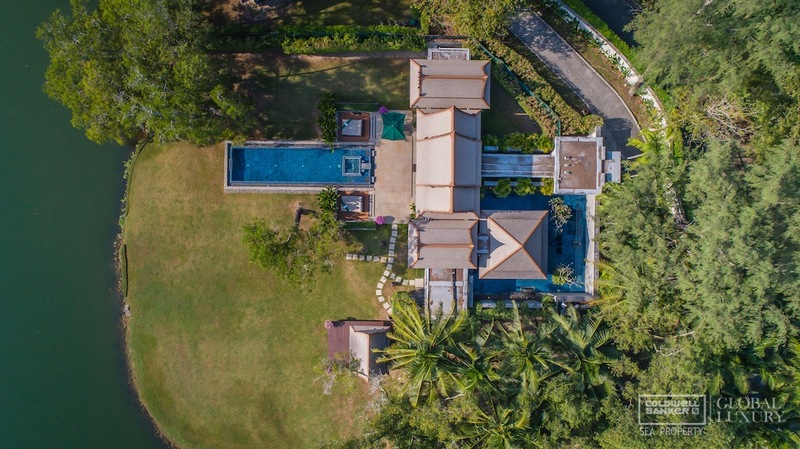 Total land area of 2,362sqm custom-built 2 Bedroom Villa feature a floating full-length glass-windowed master bedroom pavilion surrounded by a wading pool. 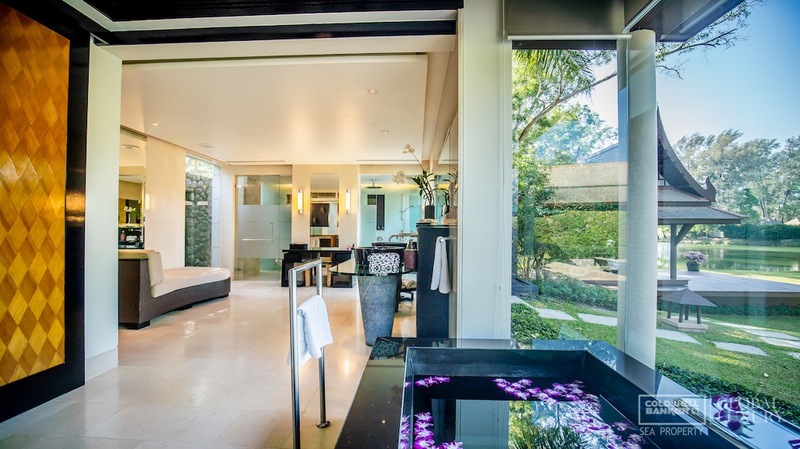 They also have an en-suite bathroom with a his 'n hers private dressing area, sun loungers, a 4 x 15m pool with a crystal jet pool. 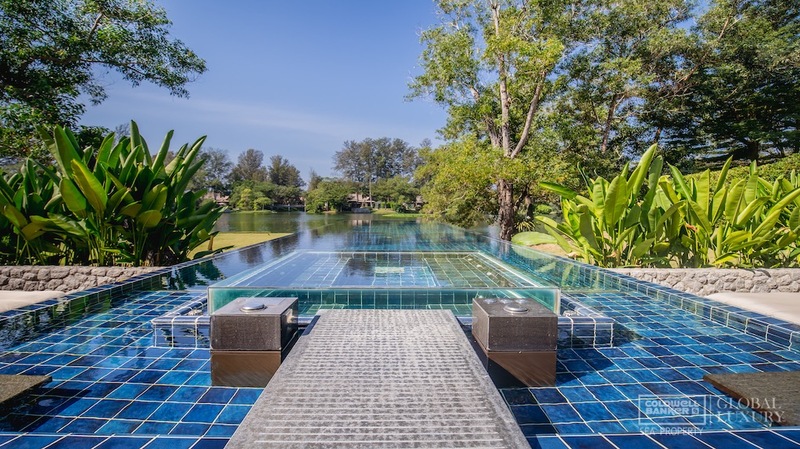 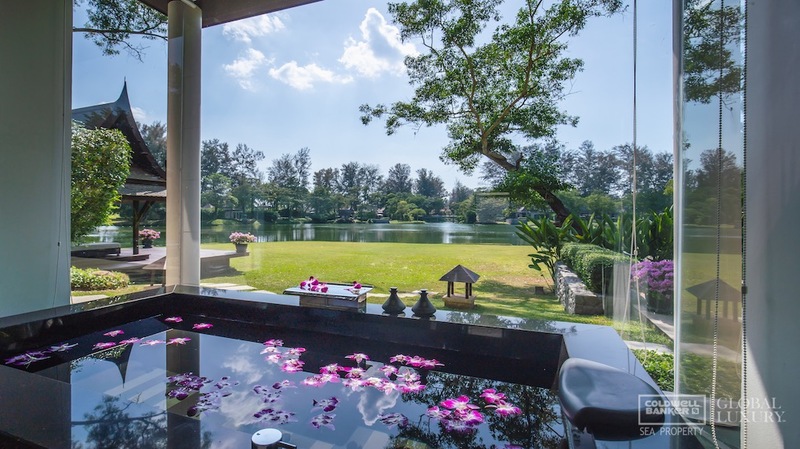 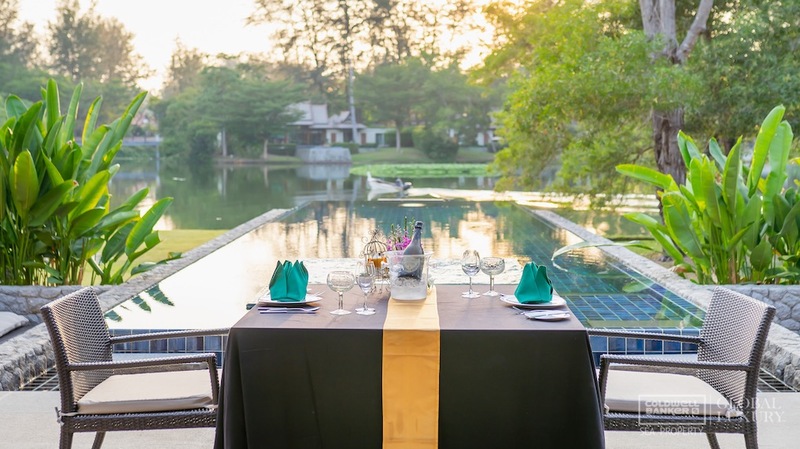 Built in a modern contemporary architectural style with Thai traditional influences, the villa enjoys serene lagoon views and boasts over 660sqm of grand living spaces, and generous terraces with the services of your dedicated butler or villa host ensuring an all-hassle-free holiday. 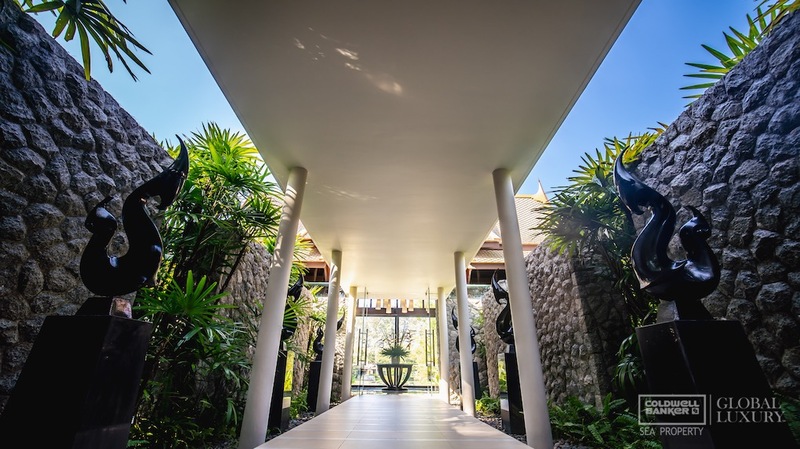 At the entrance of each villa, visitors are greeted by an open garden courtyard that creates a real sense of arrival. 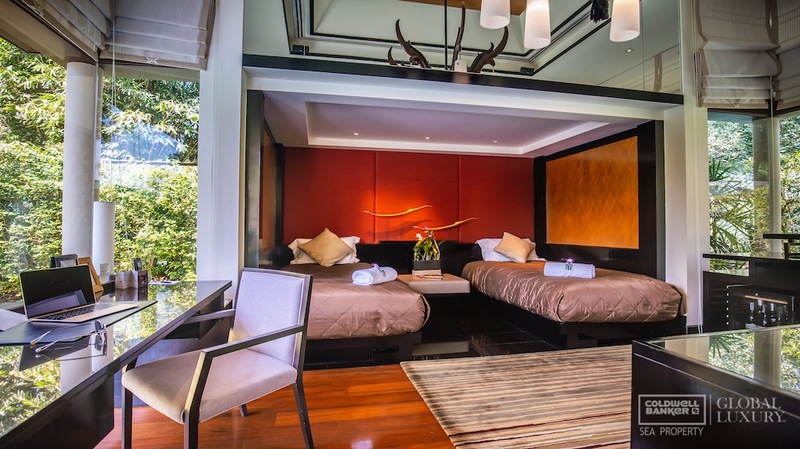 Flanking the courtyard are the guest bedrooms, kitchens and service areas. 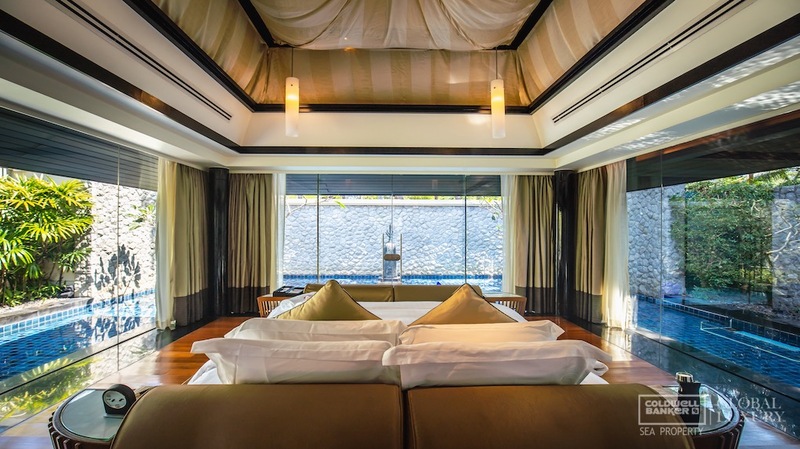 Beside the terrace is the gorgeous master bedroom that boasts uninterrupted lagoon views, a large walk-in wardrobe and stunning bathroom. 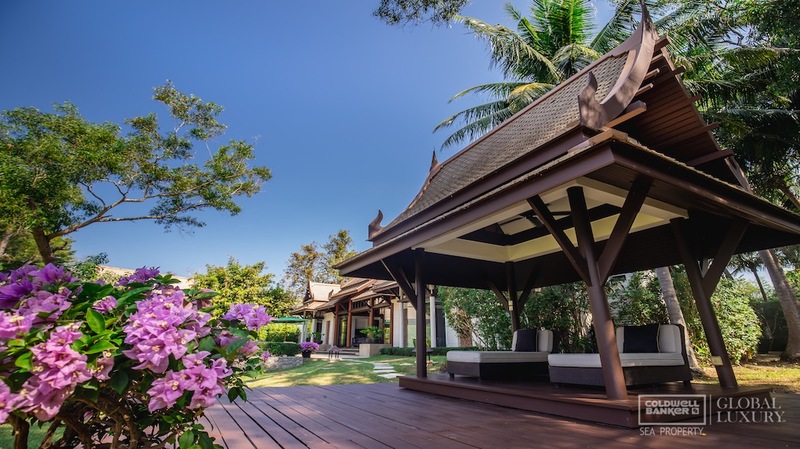 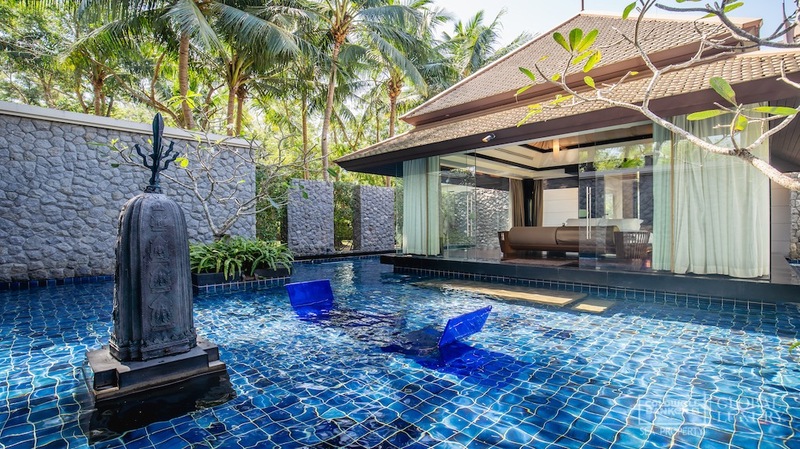 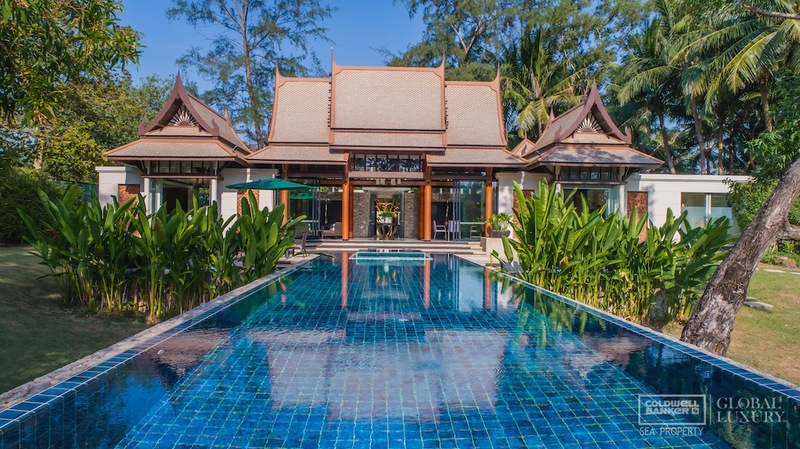 Each villa combines the latest technologies with traditional Thai elegance to create the perfect family home. 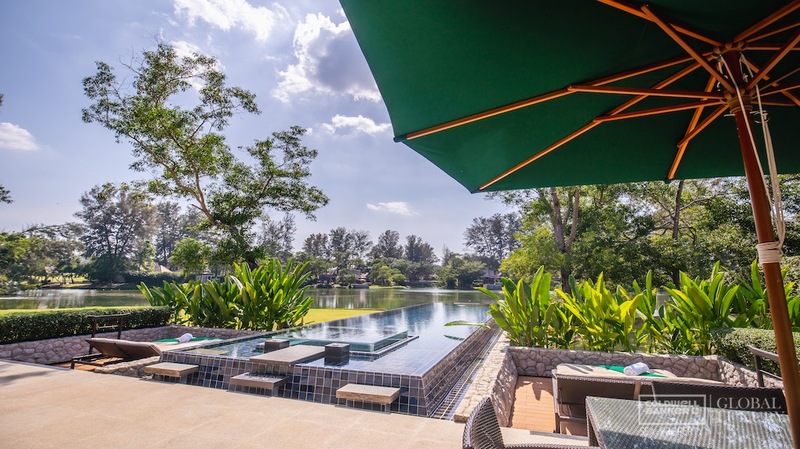 Owners will enjoy many benefits within the resort including Golf Club memberships as well as a wide range of discounts and privileges.